Ascent Mobility has a wide range of commercial stairlifts that are fit for businesses like hospitals, nursing homes, churches and more. Help your customers access your facility by providing solutions for those with limited mobility. Our commercial stairlifts are durable and reliable machines made to withstand the repeated use of an office, or public building. 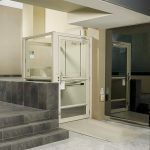 In addition to our commercial stairlifts, Ascent Mobility offers the highest quality wheelchair lifts that are suited for commercial applications as well. 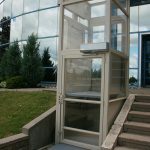 These wheelchair lifts help you aide your customer’s ability to navigate your building with ADA compliant solutions. 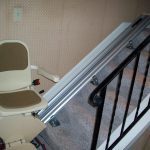 Not sure if a commercial stairlift or wheelchair lift will meet your needs in a commercial setting? 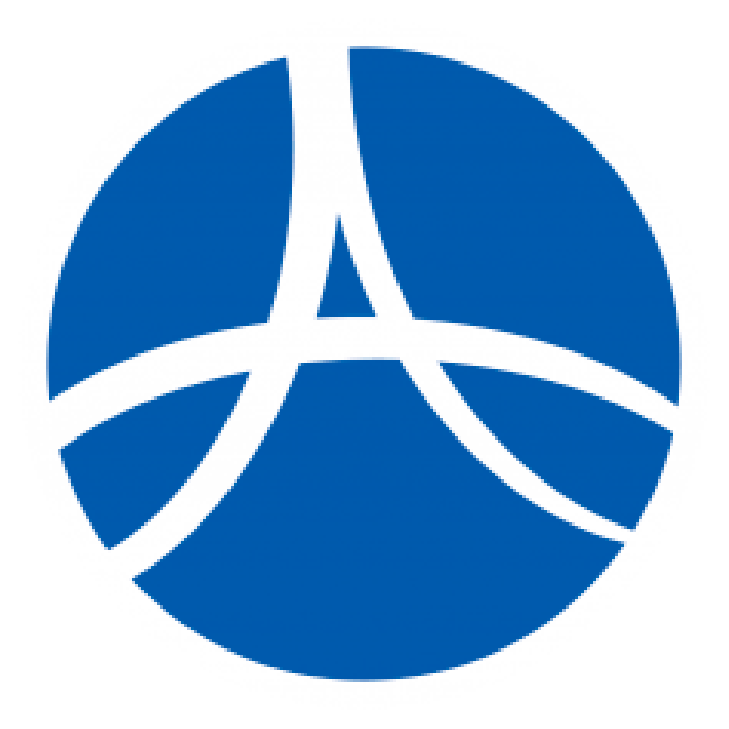 Call Ascent Mobility today! Our expert technicians and customer service representatives are here to answer any of your questions.